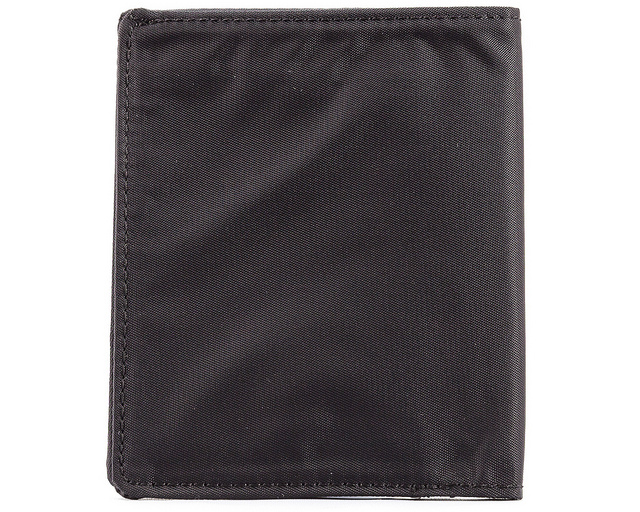 Double clear-ID pockets and parallel card storage pockets behind--perfectly compact for the city dweller with multiple id and transportation cards. 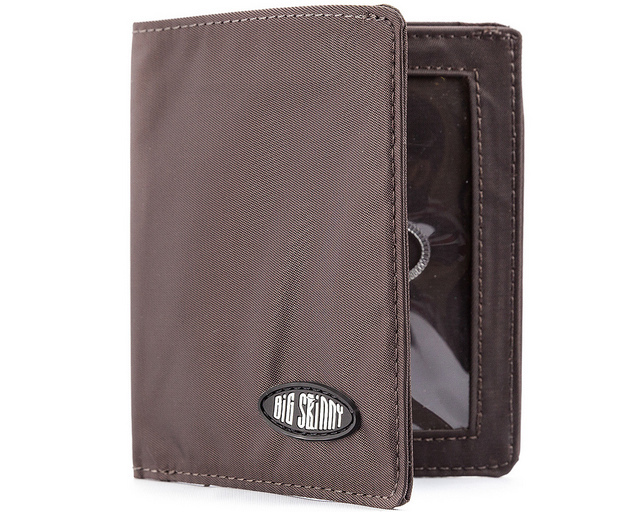 And a billfold area that many use as more card storage. 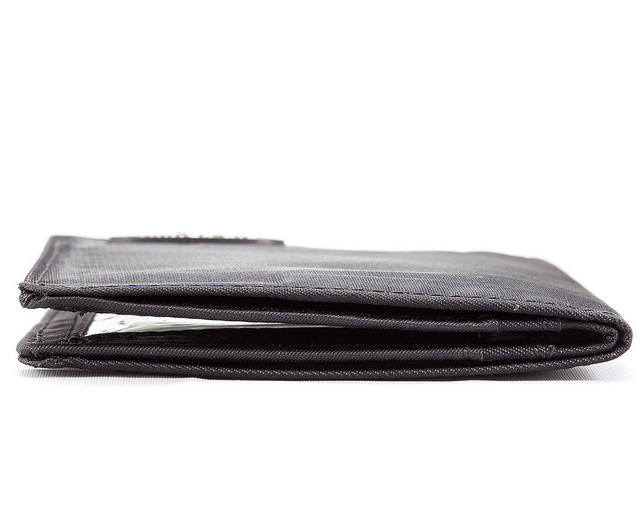 You can't ask for a thinner metro bi-fold wallet or we would have to make it out of paper. Easy to open and flash that ID badge or pull out the metro card because let's face it, we're running late. 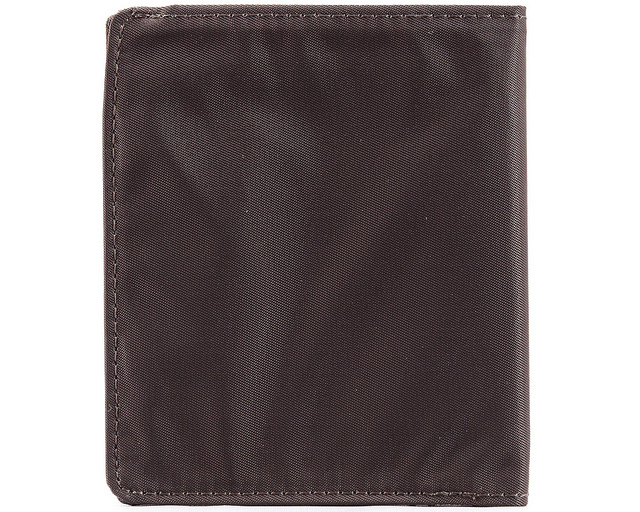 This metro bi-fold wallet holds about 18-20 thick plastic cards and cash, very compactly. 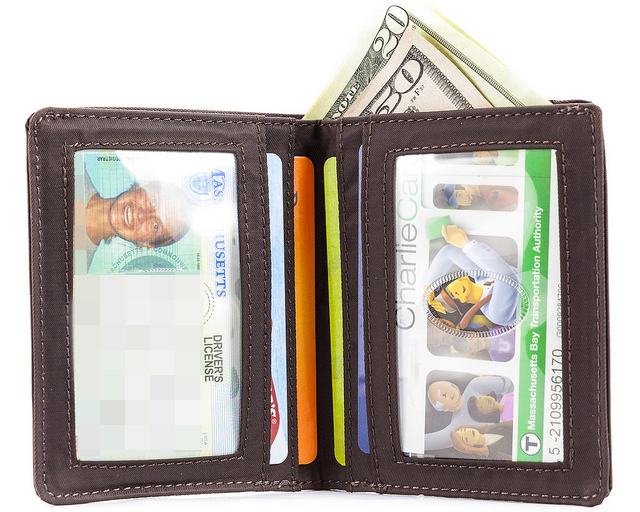 Great Slim wallet for metro passes. Used this wallet for all my metro cards, id cards (for passes), and carry just a debit/credit card, for commuting or stepping out to lunch. ProsSlim, has space for bills, and enough room from cards while being extremely slim. Consmight not fit foreign bills, and it's designed for us bills. well, first off...I can't imagine life without my Big Skinny Metro! I've bought 4...maybe 5 of them now. I get a couple years out of them before they wear out. 1. It's bigger. I don't miss the divided bill pocket or the key holder being gone...but it's sewn BIGGER than the old wallet - by a 1/4" on all sides..it's not the same size and it doesn't fit as well into the pockets. Especially the pockets I've sewn / hemmed to fit the older versions. 2. The color. My wife nagged me for 2 weeks before i gave up. She called it "gold" and a "girls color" and "you can't pull that out in front of clients"...and I went back to an older black one. I guess I should have stayed with the black! lol. Anyway - I hope the black ones are still small...the smaller size is one of the best parts! overall, I still love my Big Skinny Metro (even if I'm using one that should be duct taped right now, lol. 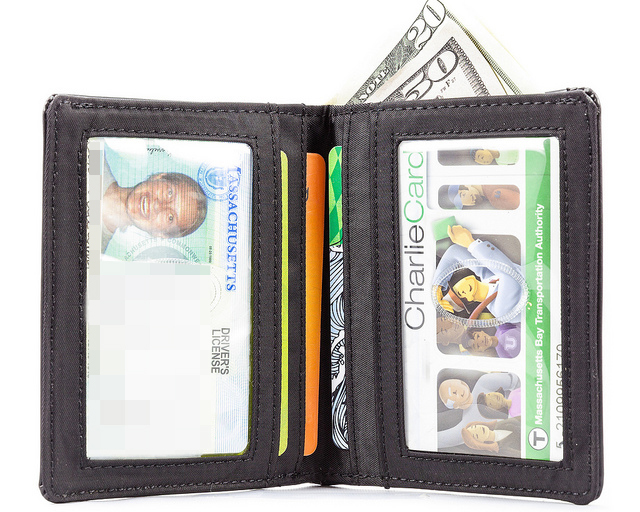 ProsMetro wallet is best of all worlds for me - License and Concealed carry are visable plenty of room for my other cards and cash. This is my husbands favorite style of wallet. For his line of work it keeps all the dust and dirt out of the sleeves and keeps his cards from wearing out so soon. Only problem is, it's not RFID :( Any plans to make this style RFID? ConsNot RFID....please work on making this soon! Bought this wallet to replace older Metro Bifold that was just beginning to show its age. I'd had it for a number of years and it was still holding together but beginning to fray around the edges. New wallet reset the clock and I expect I'll do the same when this one shows its age. Thanx for a great product! 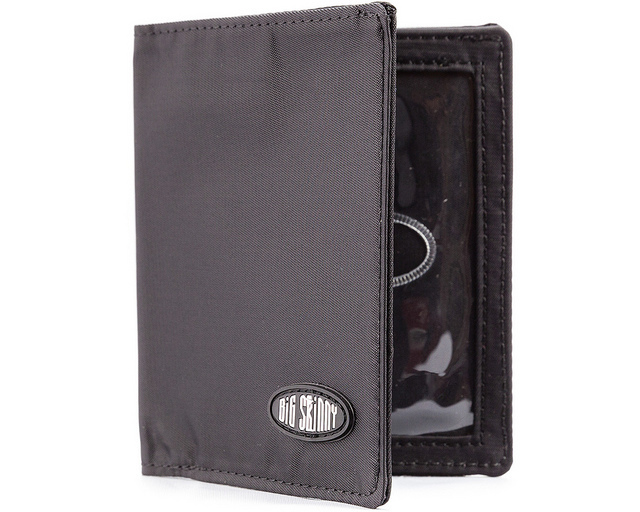 Definitely my choice when it comes to thin wallet..
Luv the wallet, my 2nd one but hate the money divider, i cut mine out& some times it gets all of it & sometimes it gets more than i want, now i have a small hole in the side. but luv the product, just take the money divide out. 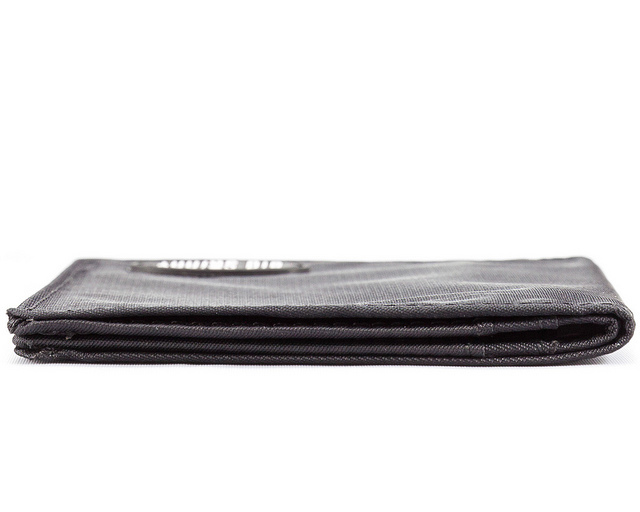 Sleek and classy - This is the really thin wallet; very well-made with quality materials, it will last a long time and it looks great! Was looking for a replacement for my old Eagle Creek vertical bi-fold. Your MBW indeed is a little tight, as noted in other reviews. So I instead am using your Multi-Pocket Bi-fold, which I ordered at the same time. 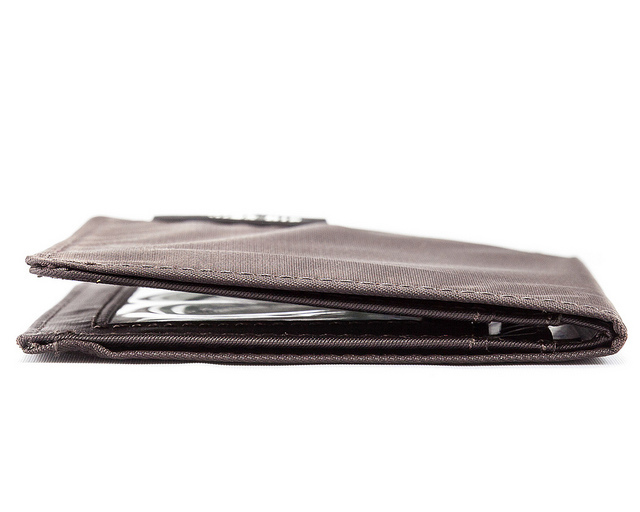 I will use the MBW when traveling overseas when I don't need the wallet to hold as much stuff. ProsExcellent design and wonderfully compact. ConsA little too small (tight) for the cards I need to carry. 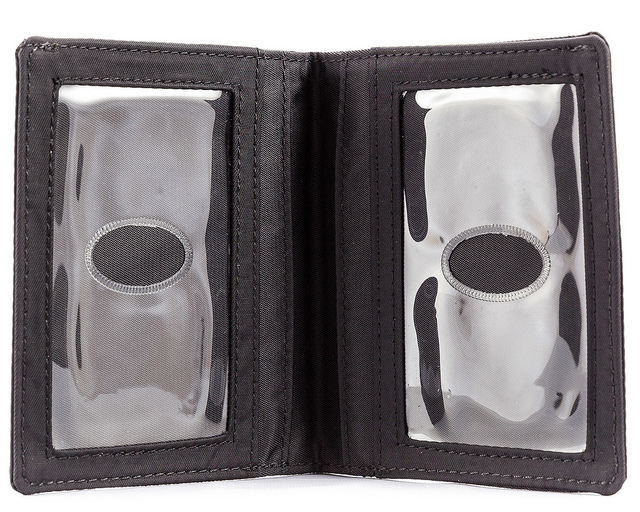 This is a great bifold wallet to own!!! 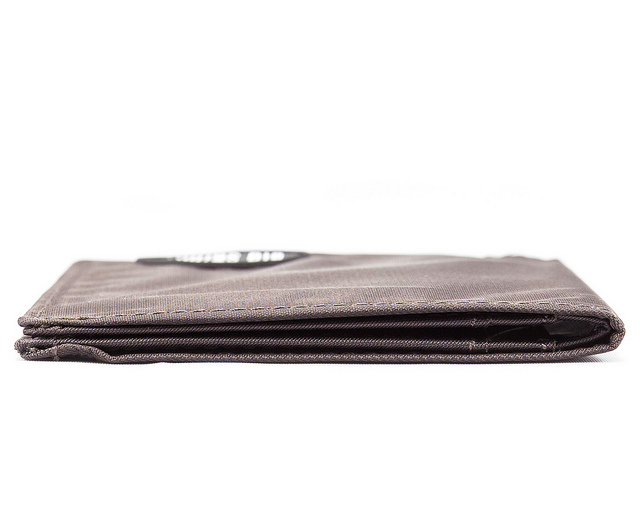 ConsThe only thing that disappoints me about this wallet is the separation of the cash. The separation seems to be very weak & folds when you try to store your cash. I think that separation should be sturdier. My son loves his new wallet! 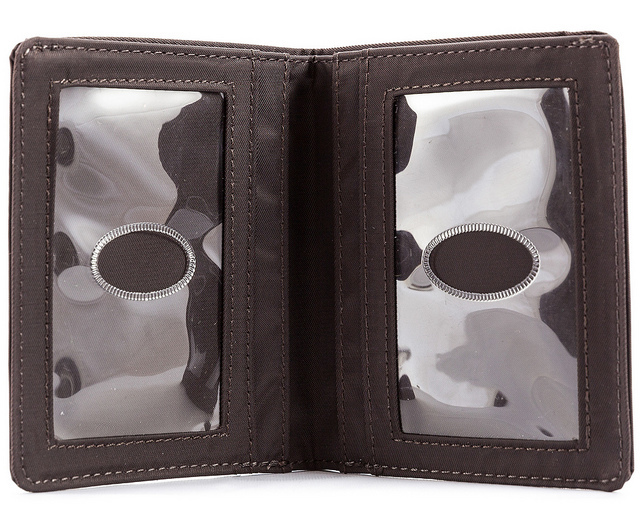 My 12 year old son wanted a wallet but most look like "old men wallets" and were way to big for his little pockets. The Big Skinny Metro is the perfect size and is very durable. We will be purchasing one for my husband soon !